Fixed the speaker mode toggle getting unresponsive. 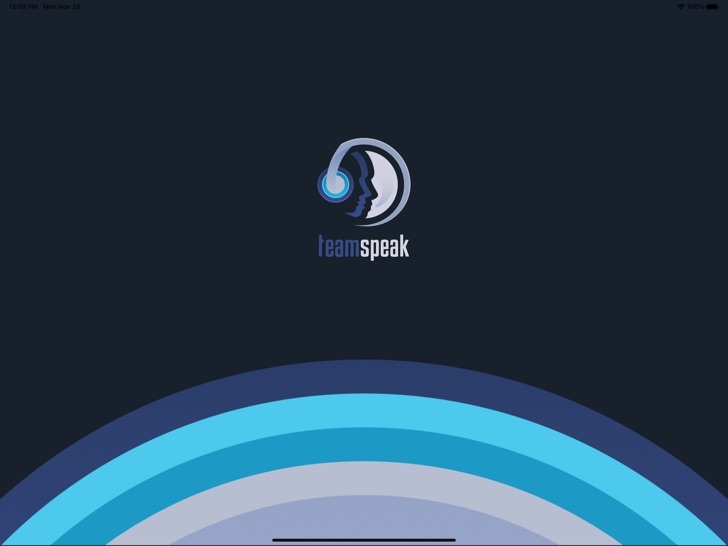 Fixed bugs related to myTeamSpeak services. Fixed crash on startup when TS is opened from the iOS 12 Shortcuts app. 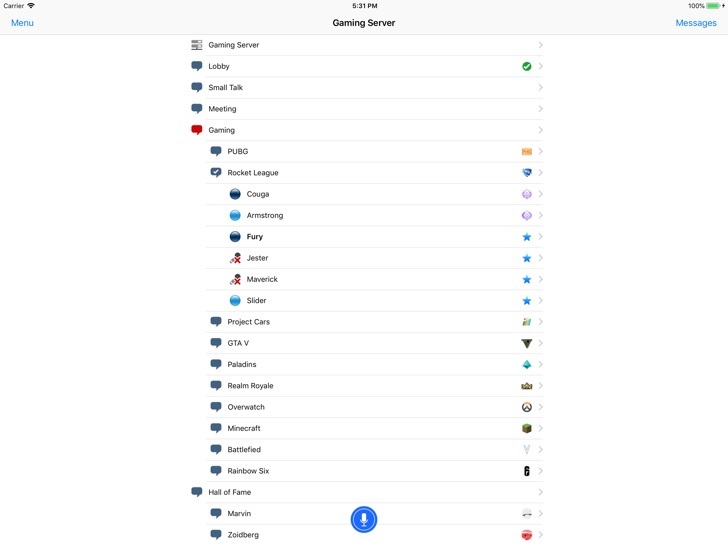 iOS 12 related improvements and adjustments.